There’s a touch of Moonlight about Shola Amoo’s engaging second feature about young British-Nigerian boy. The concept of being uprooted – be it literally or metaphorically – lies at the heart of Shola Amoo’s The Last Tree. Femi, a young British-Nigerian boy, has a peaceful life in the idyllic Lincolnshire countryside, where he lives with his white foster mother Mary. He wiles away the hours exploring the seemingly endless lush fields which surround his home, until his birth mother returns, and announces that the two of them are to move to inner-city London. Finding himself transposed to a grey and noisy housing estate and at odds with a mother he doesn’t really know, Femi struggles to adapt, as well as make sense of warring elements of his identity. We experience the world purely through Femi’s eyes, and Amoo demonstrates a knack for immersing us in this. Most effective, however, is his use of sound that creates the sensation of hearing the world as Femi experiences it – every breath, every footstep, even water, trickling into a bowl. Newcomer Sam Adewunmi captures Femi’s anger but also his loneliness – a desperate longing to forge his own path, but also to fit in with his family and friends. There are obvious comparisons between Amoo’s film and Barry Jenkins’ Moonlight: both focus on concepts of black masculinity and the struggle to pull away from darkness and find your own light. The lyrical style of The Last Tree, too, feels as though it has to have been inspired by Jenkins’ work, although Amoo’s film speaks to his own personal experience as a British-Nigerian, particularly focusing on Yoruban spirituality towards the end of the film, when Femi goes in search of his absentee father. 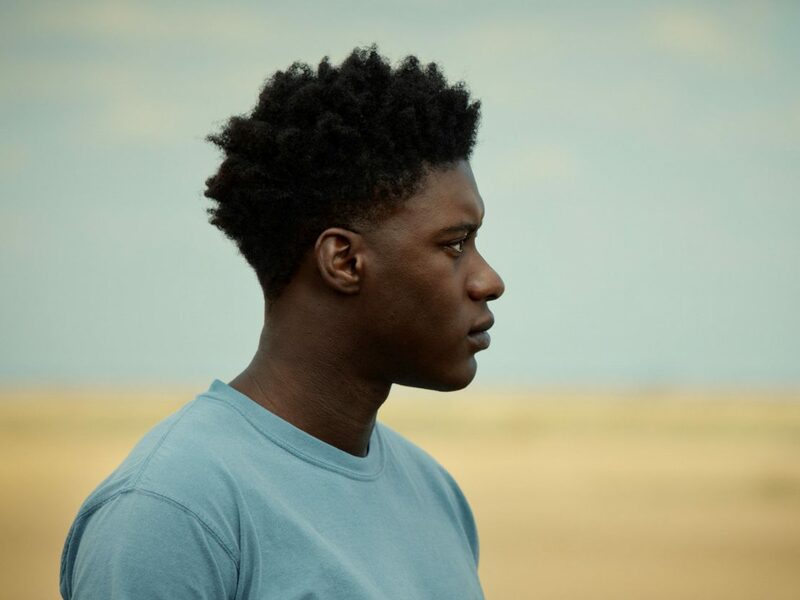 Although The Last Tree might not be breaking new ground with its plot, and could perhaps have dived deeper into the theme of mother-son relationships, Amoo’s second feature is engaging enough to establish him as one to watch, and hopefully this isn’t the last we’ll see of Sam Adewunmi either. 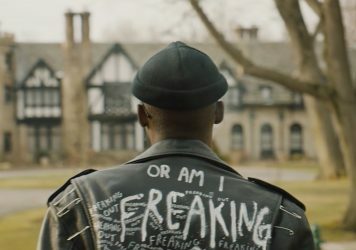 Moonlight’s Ashton Sanders stars in this contemporary adaptation of Richard Wright’s 1938 novel. Barry Jenkins’ low-key examination of black life in America is an aching romance of the very highest order. Chiwetel Ejiofor steps behind the camera for this Netflix-backed true story of human survival.